How do you know you’re not just going through a phase? Just last Sunday, John Oliver took on the shady world of televangelism and the common practice of a type of seed-faith known as “prosperity gospel.” During the 20-minute segment, Oliver described prosperity gospel as the notion that wealth is a sign of God’s favor and donations sent to the church will result in said wealth coming back to you. 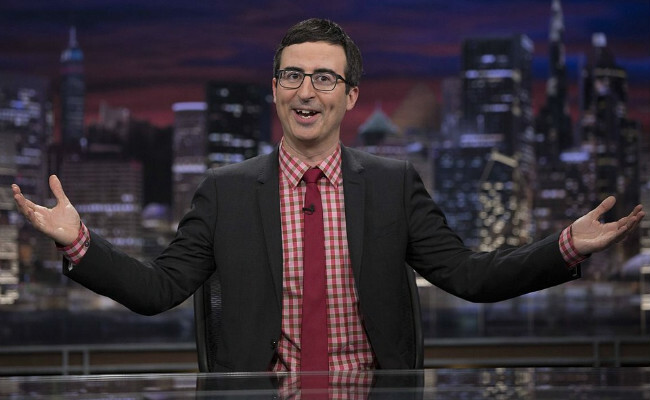 After that episode of Last Week Tonight aired, a report hit from CBS News that the IRS is now being pressured into clamping down on televangelists. Making these men and women of God accountable for the private jets they acquire from those aforementioned “seeds” definitely is a step in the right direction, but there’s no sure bet this will actually happen. Good Advice for Election Season.